Training pastors and Bible communicators to preach and teach Good News, not good advice. Most preachers have few opportunities to sharpen their skills. Our 5-day intensive preaching course provides the training you have been wanting but have not been able to find until now. Our curriculum is about seeing and experiencing Jesus Christ and the Gospel in all of the Bible and learning to deliver sermons that preach Christ in a compelling way, rooted in biblical texts. 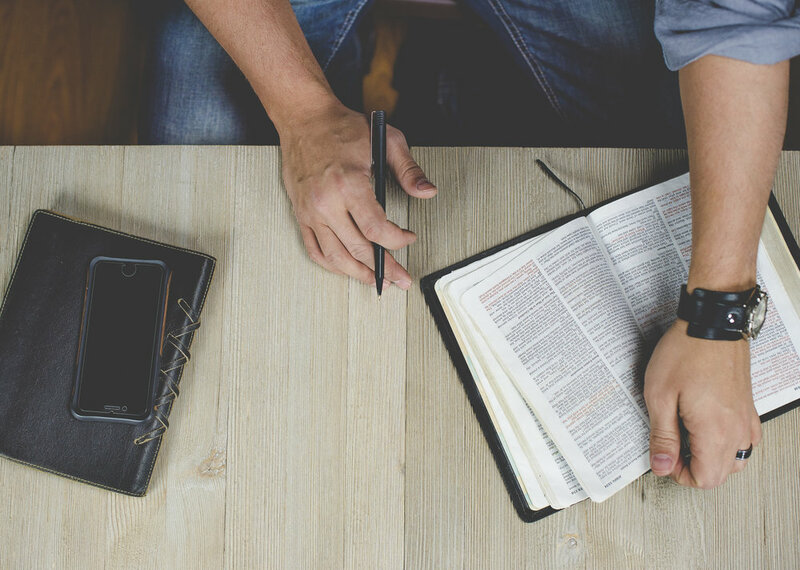 The Center provides weekly resources such as blogs, podcasts, and book recommendations, all geared to help preachers sharpen their skills in preaching Christ-centered sermons.